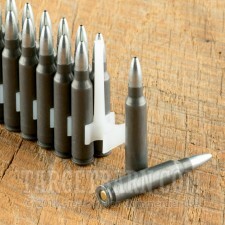 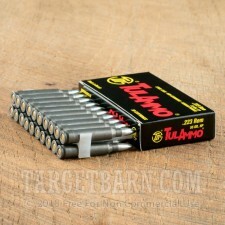 Pick up this 1,000 round case of .223 Remington from Tula for your AR-15 or other .223/5.56 NATO rifle. 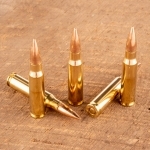 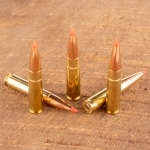 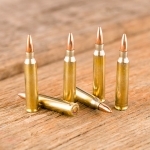 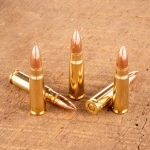 This ammunition is inexpensive and works well against both paper targets and varmints. 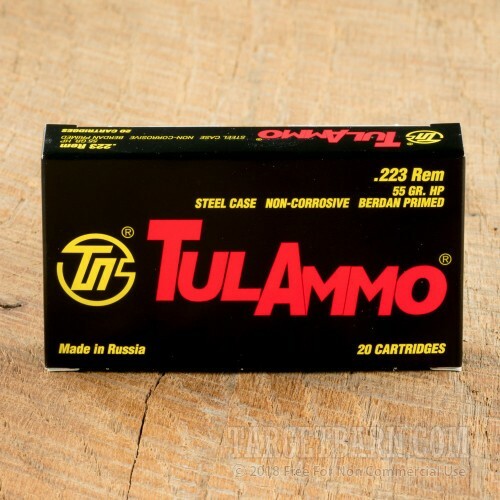 Tula ammo is loaded in Russia using non-reloadable steel cases and non-corrosive primers.